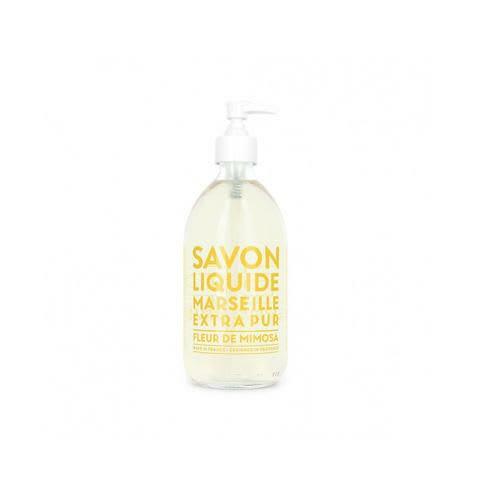 Traditionally made in a cauldron, this liquid Marseille soap gently cleanses your skin. Discover its sunny, optimistic fragrance with floral notes of winter mimosa evoking the memory of a walk in Provence. Word Store London in London, United Kingdom.